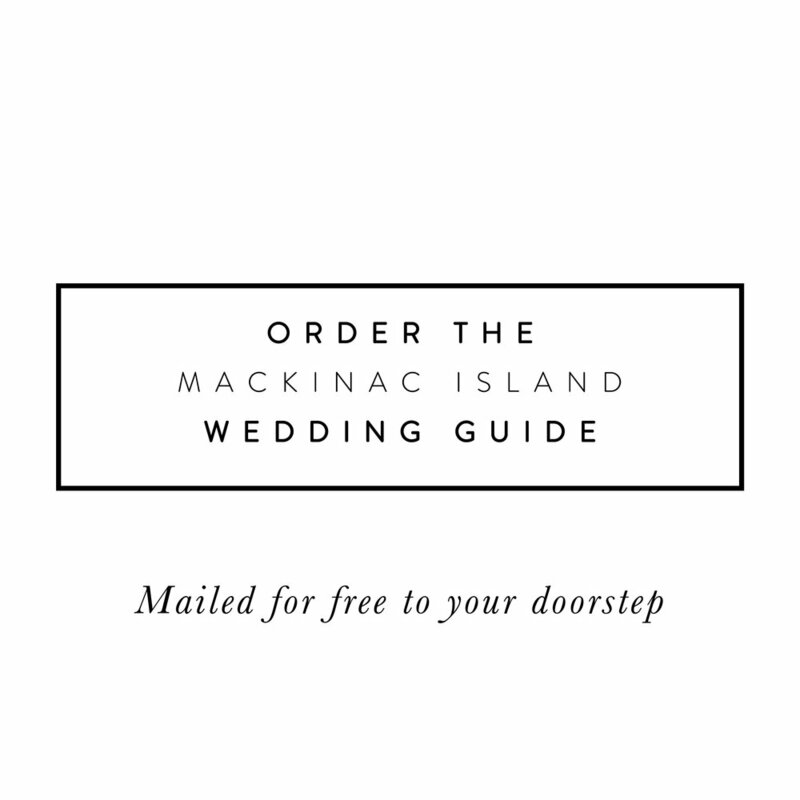 Mackinac Island offers four notably unique churches for your Mackinac Island Wedding. Historic and beautiful, these churches have ceremonies dating back to the 1800’s. Little Stone Church has been an active congregation since 1904, and is an architecturally iconic church and a historical landmark. Mission Church is maintained by the Mackinac State Historic Park and is a beautiful colonial style church. Wherever you may wish to be married, you’ll find help along the way from these beautiful churches and their respective wedding assistants and coordinators.